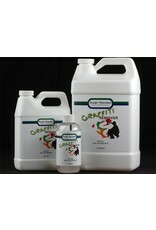 Sculpt Nouveau Shields Up and Sculpt Nouveau Graffiti Remover make a great combination. First, use Shields Up to protect your surface or finish. 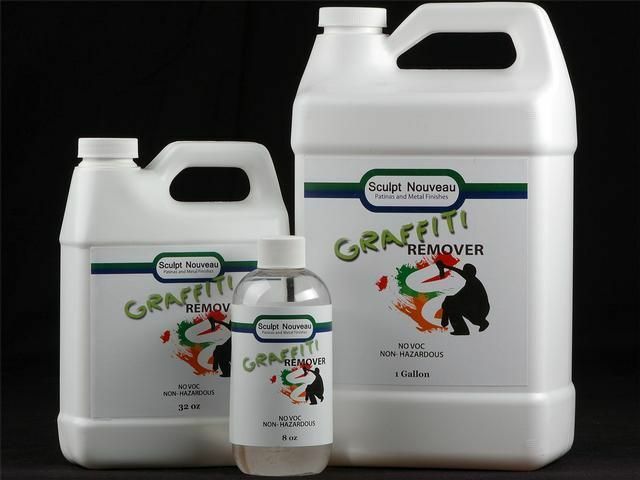 Next, use Sculpt Nouveau Graffiti Remover to easily clean any damage that may occur. This combination is especially recommended on porous or painted surfaces.